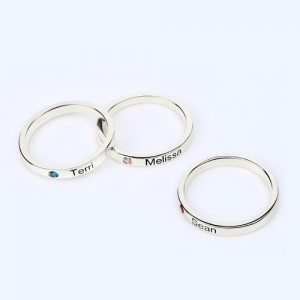 Smart, stylish and meaningful,this personalized stacked-look ring helps Mom celebrate her family in a clever way. 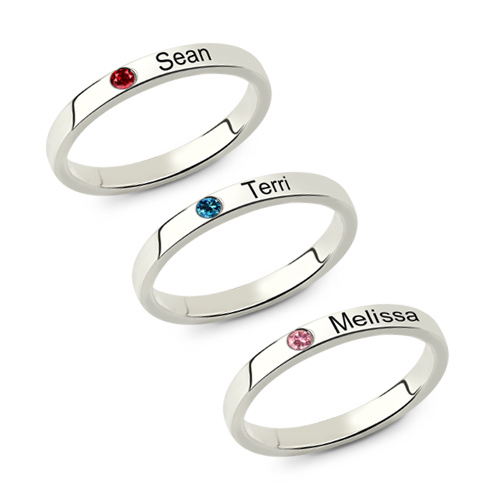 Crafted in sterling silver, each row in this glistening style features the birthstone, you can select up to three total. 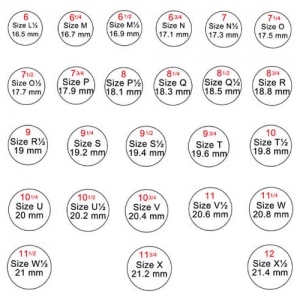 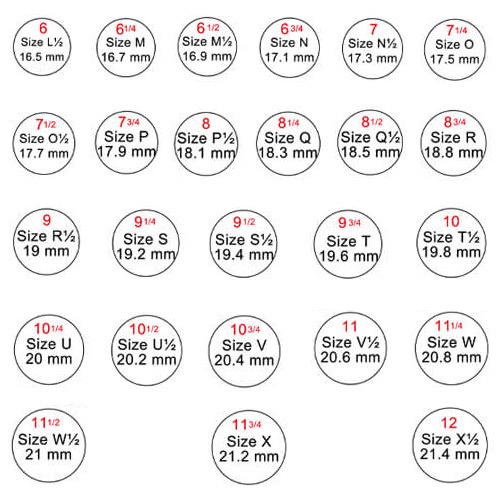 Further customize the design with the three corresponding names or words of your choice - each up to 10 characters in length. 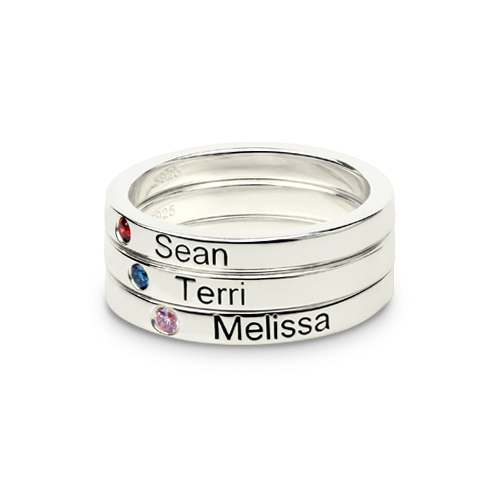 This thoughtful statement of style is destined to make a big impression on Mom.